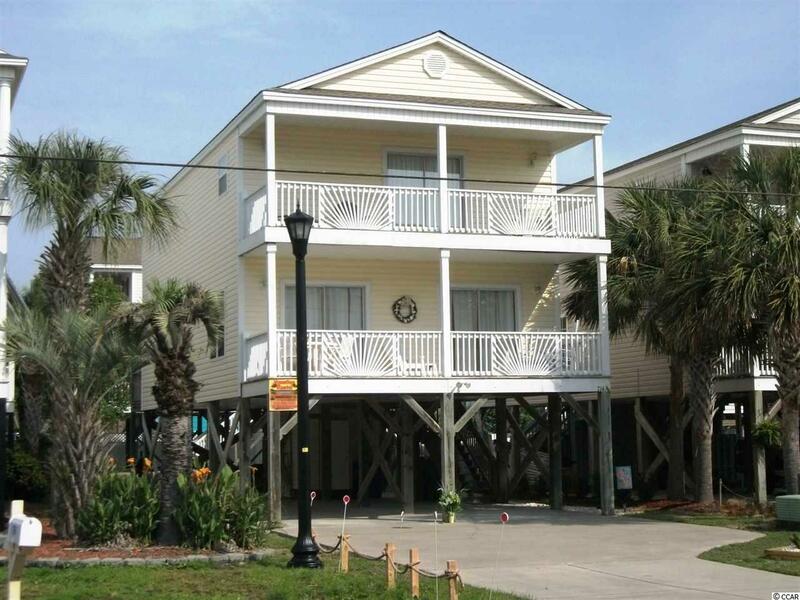 Are you looking for an investment bargain on a large Beach Home?? HERE IT IS!! This beautiful home has been owned by the same family since built in 2000 and cared for through the years. New carpet in most areas, new paint last year in living area, and new paint scheduled for Nov., 2018, this home will be ready for new ownership and to continue making money! 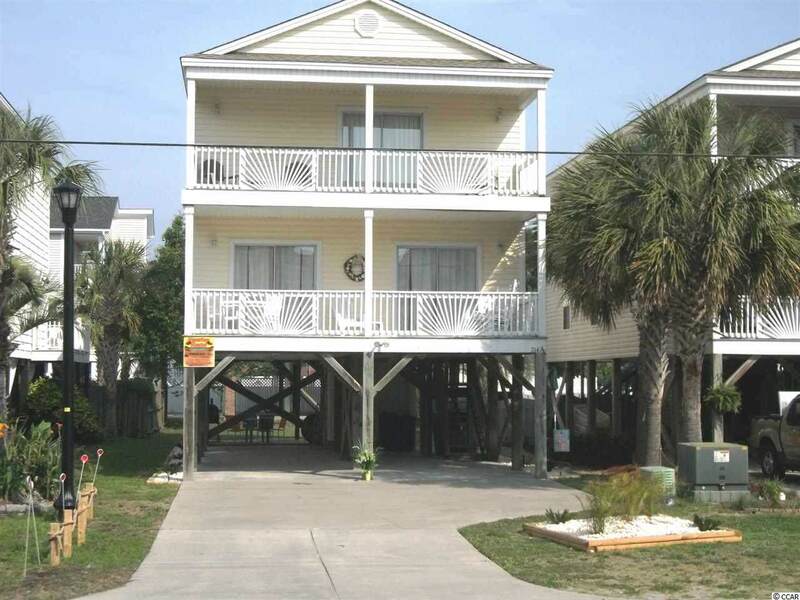 Conveniently located 2nd row, just across the street from the beach, this home allows for easy access to and from the beach with all of the beach accessories you can carry. 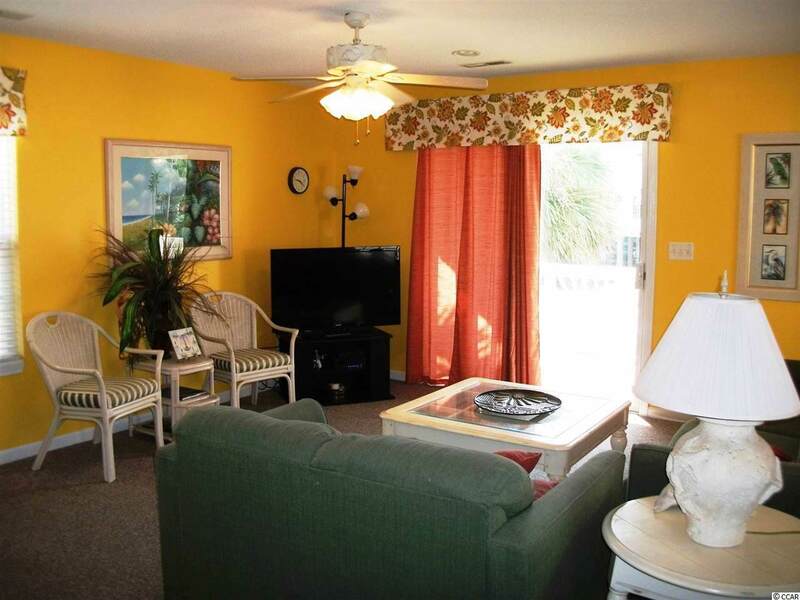 1st floor offers a living area, dining area, large kitchen with lots of counter & cabinet space, 1 bedroom and full bathroom with walk-in shower, and a spacious porch off the living area to take in the ocean breeze. 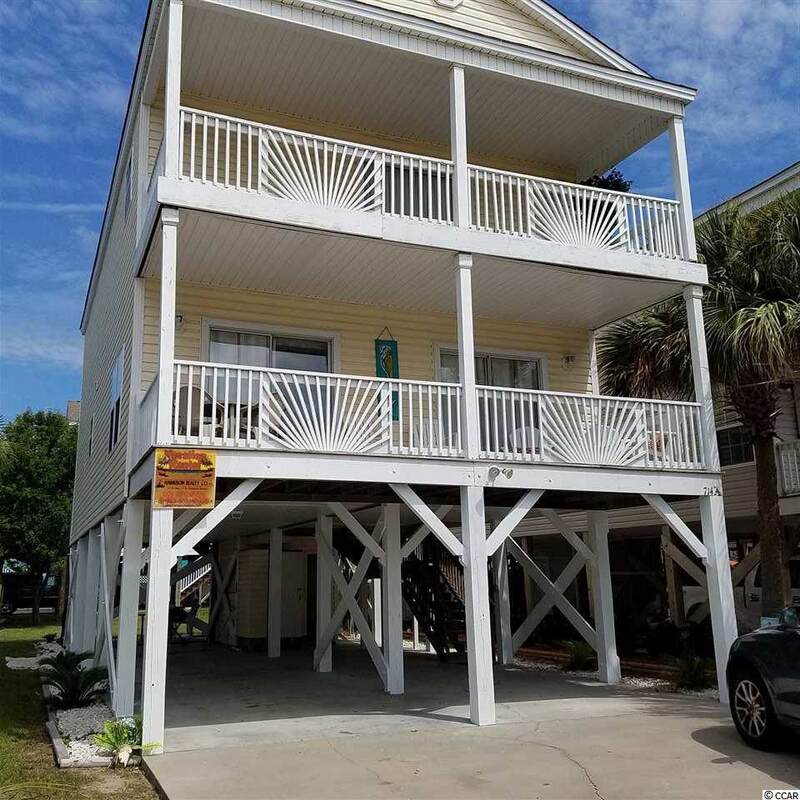 2nd floor - You'll find 2 large bedrooms that share a full bathroom that is located in hallway, and a master bedroom that opens up to the big 2nd floor porch! The master bath is spacious and well laid out, boasting his & her sinks with powder bench between, whirlpool tub, and stand up shower. This home has an amazing "bang for your buck" - you'll be pleased at what it has to offer!! Street Additional Info "Come On Down II"